Kumpulan Surat-surat Pater Direktur M.I. Ofrecemos 2 nuevos folletos. / We offer 2 new flyers. 1. 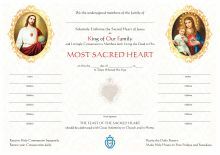 „Nuestra Señora del Buen Suceso” / Our Lady of Good Success; 2. 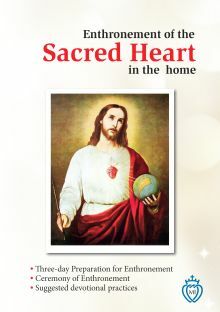 “Mater_Misericordiae”. 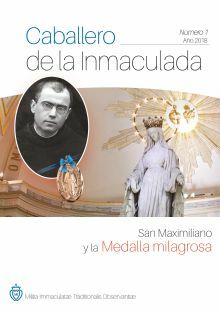 Militia Immaculatae offers books according to the spirituality of St. Maximilian Kolbe, a Polish Franciscan who loved the Immaculata more than anything. 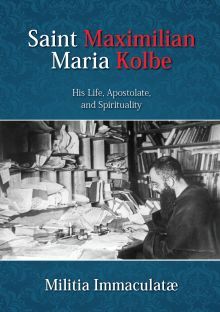 Those books can be ordered from the Publishing House — Kolbe Publications. 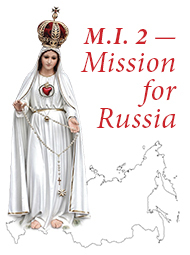 Support the apostolate of the M.I.